The California Association of Realtors reported that the median sold prices of existing homes in the San Francisco Bay area for October 2017 is $892,720. 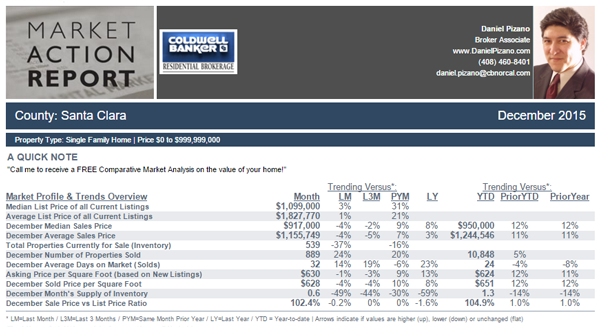 Last year the median sold price was $803,190. 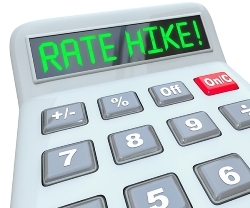 This represents a yearly price increase of 11.1% year over year. In Santa Clara County the median sold prices of existing homes was $1,242,500 for October 2017. 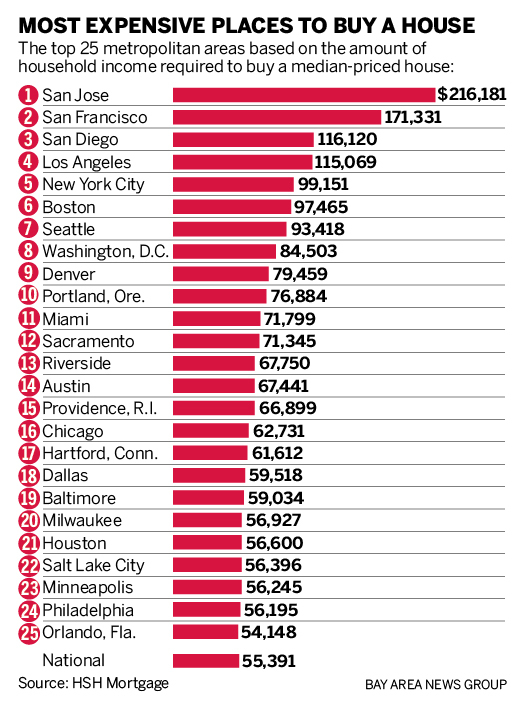 Last year the median price was $1,047,500. This means that the me dian home price went up 18.6% from last year. 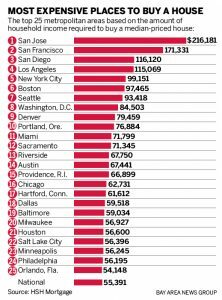 According to the Nov 14, 2017 article by HSH.com titled “The salary you must earn to buy a home in the 50 largest metros,” you must earn a household income of $216,181 to buy a median priced home in San Jose. The study has the median home price in San Jose at $1,165,000 and the interest rate at 4.12% with a 20% down payment and the PITI monthly payment (Principle, Interest, Taxes, Insurance) at $5,044.23. The number of homes on the market in San Jose, CA as of November 23, 2017 is 171 sfh and 41 condo/town homes. The number of pending homes on the market are 454 sfh and 177 condo/town homes. There are close to 3 “pending” single family homes for each available “active” home for sale in San Jose. There are more than 4 condos/town homes that are “pending” status for every one “active” condo/town home on the mls. The sfh and c/th ratio are: 1:3 and 1:4 respectively. Bottom line is that there are not enough homes for sale to feed the strong buyer demand. San Jose has one of the highest sales tax in the state at 9.25% when compared to most cities in Santa Clara County at 9% and the average in California at 7.75%. 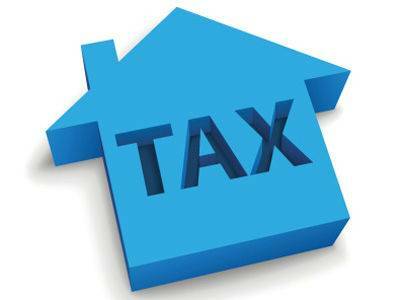 Now, there’s a new tax that has to be paid by all landlords who own rentals. Beginning on July 1, 2017, the city of San Jose will charge a Business Tax of $195 per year for up to 2 properties that are rentals. If you have more than 2 then you pay an additional tax. Each property owner must register with the city’s business tax department and then pay the annual tax. There are few exemptions to the tax but they are tough to qualify for them. Exemptions include: non-profits that own the property rental; veterans; teachers who teach at the residence; state licensed day care business with 14 or fewer children; seniors age 65 or older that make no more than $6,800 from the business; small business owners that have a household income of less than $48,240; or a business that generates annual gross receipts of less than $24,120. Again, there are exemptions, but they are difficult to qualify for. 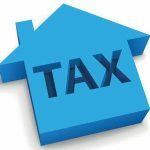 If you have a condo or house that you rent out in the city of San Jose, then most likely you are required to pay the new tax. According to a city representative, we are in a transition period from the time that Measure G was approved in November of 2016, to the implementation date of July 1, 2017. If you have any questions regarding the business tax for rental property, please call the city of San Jose at (408) 535-7055. On April 11, 2017 Coldwell Banker Residential Brokerage introduced the Coldwell Banker Global Luxury program. The program’s name reflects the interconnection of global real estate around the world. Luxury real estate is a significant part of the Coldwell Banker brand and it remains a top strategic priority. Research shows that consumers closely associate the Coldwell Banker name with luxury real estate. The new name is a strong reflection of the valuable awareness of the Coldwell Banker brand and truly showcases the program for what it is – a luxury marketing program under the Coldwell banker umbrella. Coldwell Banker sells luxury properties all over the world in 49 countries and territories and the name Global Luxury says it all. The Coldwell Banker Global Luxury program sets the gold standard for modern luxury real estate marketing, continuing a legacy established by the Coldwell Banker brand in 1906. The essence of the program is simple: combine the prestige of the Coldwell Banker name with the top luxury real estate properties and the reach of an international network of 88,000 agents in 3,000 offices in 49 countries and territories. Coldwell Banker Global Luxury specialists have a track record of representing some of the most significant properties of all time. They are part of the rich tradition of Coldwell Banker affiliated agents and teams who sell $129.6 million in luxury homes each and every day in the 2016 year. In 2016, Coldwell Banker affiliated sales associates represented home buyers and sellers in more than 25,000 plus luxury home sale transactions priced at $1 million or more. The launch of a fresh global marketing program reinforces Coldwell Banker Residential Brokerage’s leadership in luxury and strengthens the company’s presence in the luxury market. December property sales were 889, up from 742 in December of 2014 and 23.6% higher than the 719 sales last month. December 2015 sales were at their highest level compared to December of 2014 and 2013. December YTD sales of 10,848 are running 5.4% ahead of last year’s year-to-date sales of 10,288. The median sales price in December was $917,000, up 9.1% from $840,500 in December of 2014 and down -3.9% from $954,000 last month. The average sales price in December was $1,155,749, up 7.1% from $1,079,317 in December of 2014 and down -4.4% from $1,208,762 last month. December 2015 ASP was at highest level compared to December of 2014 and 2013. The total inventory of properties available for sale as of December was 539, down -36.8% from 853 last month and down -16.4% from 645 in December of last year. December 2015 Inventory was at the lowest level compared to December of 2014 and 2013. The average Days On Market (DOM) shows how many days the average property is on the market before it sells. An upward trend in DOM tends to indicate a move towards more of a buyer’s market, a downward trend a move towards more of a seller’s market. The DOM for December was 32, up from 28 days last month and down from 34 days in December of last year. The December 2015 DOM was at its lowest level compared with December of 2014 and 2013. In December 2015, the price per square foot for a single family home in Santa Clara County was $571. This is a 12% increase from last year in December of $510 per square foot. The selling price per square foot is a great indicator for the direction of property values. Since median sales price and average sales price can be impacted by the ‘mix’ of high or low end properties in the market, the selling price per square foot is a more normalized indicator on the direction of property values. The December 2015 selling price per square foot of $628 was down -4.3% from $656 last month and up 10.4% from $569 in December of last year. The selling price vs listing price reveals the average amount that sellers are agreeing to come down from their list price. The lower the ratio is below 100% the more of a buyer’s market exists, a ratio at or above 100% indicates more of a seller’s market. The December 2015 selling price vs list price of 102.4% was down from 102.6% last month and up from 102.2% in December of last year. Cambrian Park is a nice suburban area close to Willow Glen, Los Gatos, Almaden Valley and Campbell. The zip codes are 95124 and 95118. There were 45 single family home sold in November. This number is down -2.2% from 46 in November of last year and lower from 61 homes sold in October 2015. When we compare the Year to Date (to November 2015) sales of single family home to those of the previous two years, the sales are around 3% lower (620 2015 YTD, compared to 639 YTD in 2014). When we look at the home values in Cambrian Park in San Jose the median price single family home increased from $855,000 to $922,000 for a year to date gain of 7.8%. However, the median price went down slightly from October $925,000 to November 2015 $922,000. The average List Price to Sales Price in Cambrian was is 107% for the year, meaning that if a home is listed for $100,000 it eventually sells for $107,000 or 107 percent over the asking price. 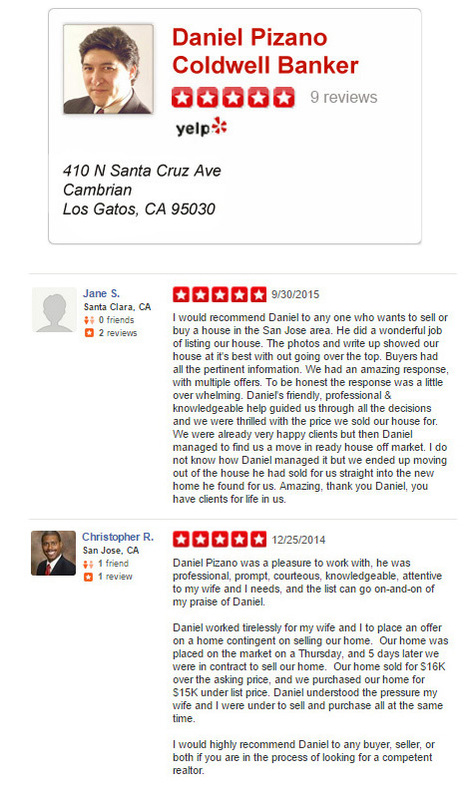 This tells us that there are still plenty of multiple offers for home selling in Cambrian. In November 2015, however, the average List Price to Sales Price dropped to 103.5%. Another factor we like to measure is Days on Market. 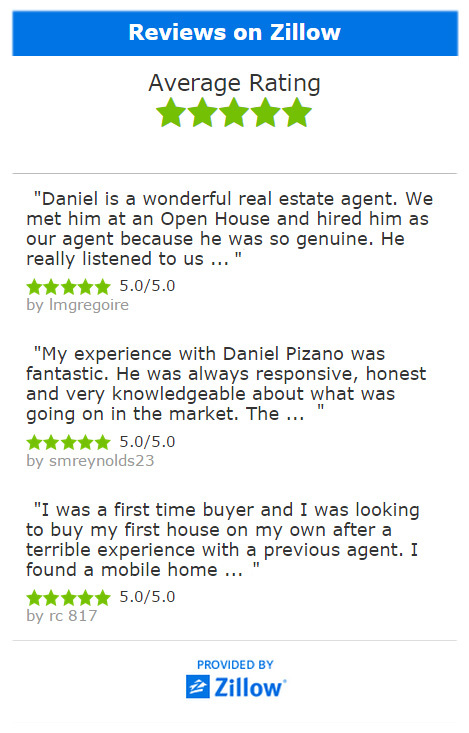 In other words, how long does the average home sit on the mls before it gets sold. 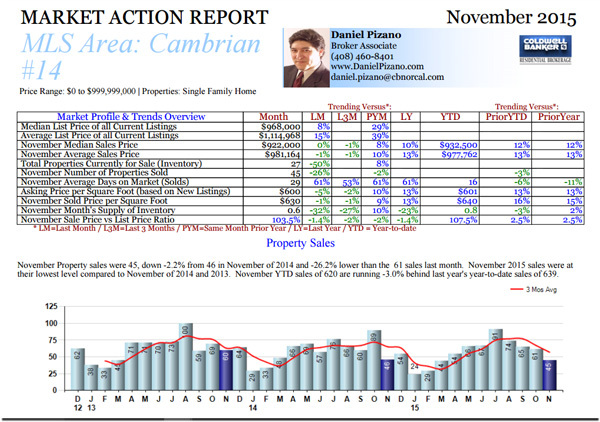 The average Days on market for Cambrian homes for sale was this year was 19 days. However, in November the Days on market went way up to 29 days. It took longer to sell a home in November this year.